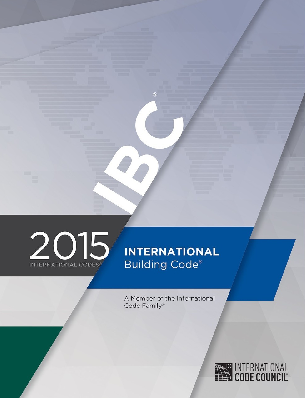 Building Code issues affect everyone in our industry. Whether its revisions, interpretations, compliance alternatives, or just figuring out how to safely construct a building to the minimum standards and meet your client’s budget. 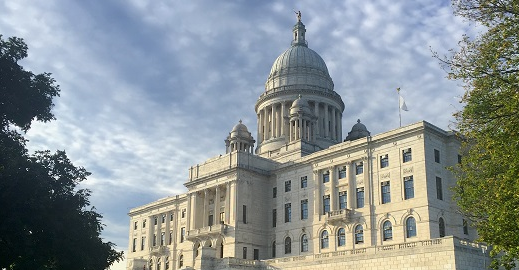 This month we’re lucky to have Warren Ducharme, staff architect at the RI State Building Code Commission, talk to us about what he sees coming across his desk on a regular basis. Understand how to avoid the most common code mistakes seen during plan review. Understand code issues related to public/school safety and changes being considered related to recent events. Understand code issues related to flood prevention, wind speed criteria, and the impact of storm frequency. An Architect with more than 35 years experience, Warren Ducharme has been working at the State Code Commission for 15 years. 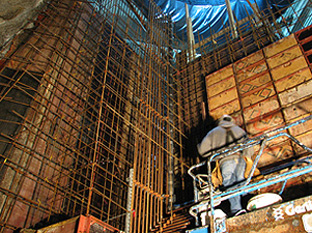 His responsibilities include administration and compilation of Building Code adoptions and amendments, code enforcement and inspection, review of construction documents, preparation of interpretation request for code compliance by building owners and architects, issuance of permits, and inspection and approval of new construction and renovation projects. He is a designated representative for the Interstate Industrialized Building Commission (modular construction).